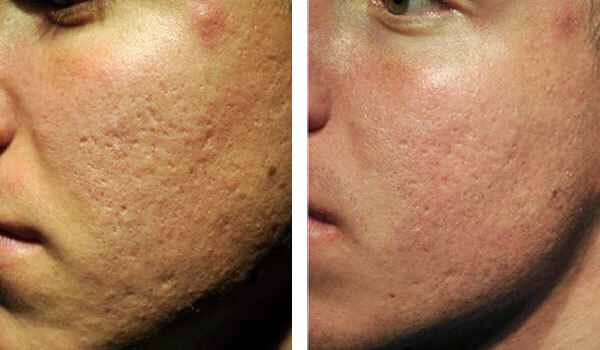 Livra MicroNeedling technology improves the appearance of aging skin, increases the vitality of skin, and reduces the appearance of fine lines, wrinkles, uneven skin tone, acne and acne scarring. It also improves the clinical health of the skin by stimulating a rejuvenation cascade that the body has built in, just waiting to be activated! Livra MicroNeedling utilizes a technology called MicroChannel Stampers that create tiny channels in the outer layers of the skin. These channels have been clinically shown to increase serum absorption by 300%. We then apply stem-cell based serums and let them go to work, feeding the skin powerful growth factors that encourage skin cells to revitalize themselves. Livra MicroNeedling is a revolutionary serum delivery system that rejuvenates skin, erases wrinkles, diminishes scars, and reverses hair loss. The procedure creates invisible micro-perforations and stimulates cells called keratinocytes that activate the production of new collagen by stimulation, rather than damage. 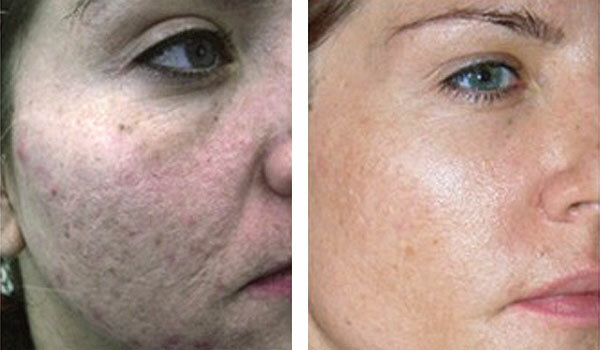 Livra MicroNeedling is unique in that it stimulates improvement by the release of epidermal growth factors with virtually no damage to the skin. The treatment produces a clinically significant increase in the production of new collagen and elastin through the release of these powerful growth factors and cytokines. One treatment produces maximum stimulation, with minimal inflammation. 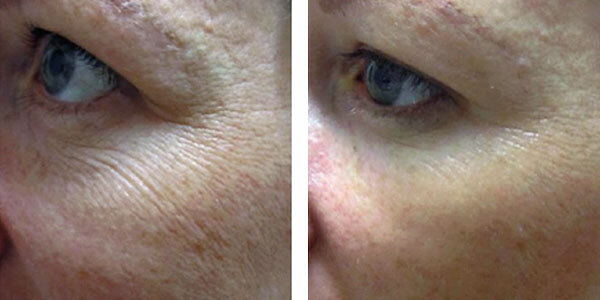 This balanced approach to skin rejuvenation reduces recovery time while maximizing results. The typical recovery involves just a day or two of mild redness and swelling, and any evidence that you’ve had something done can be covered with a quality mineral makeup the day after treatment. Patients experience an immediate improvement in skin tone, texture, laxity, fine lines and wrinkles and long term improvement with a series of treatments. Livra MicroNeedling can dramatically improve the skin’s firmness, smoothness, elasticity, hydration, sensitivity and tone. Visible improvement in aging skin, acne and other scarring, uneven or hyper-pigmented skin and overall tone and texture can be expected. Call us today for a free consultation to determine if this treatment can be beneficial for you. Before and after 4 monthly treatments. Before and after 5 monthly treatments. Before and after 6 monthly treatments.